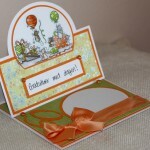 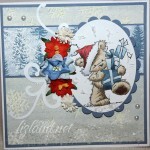 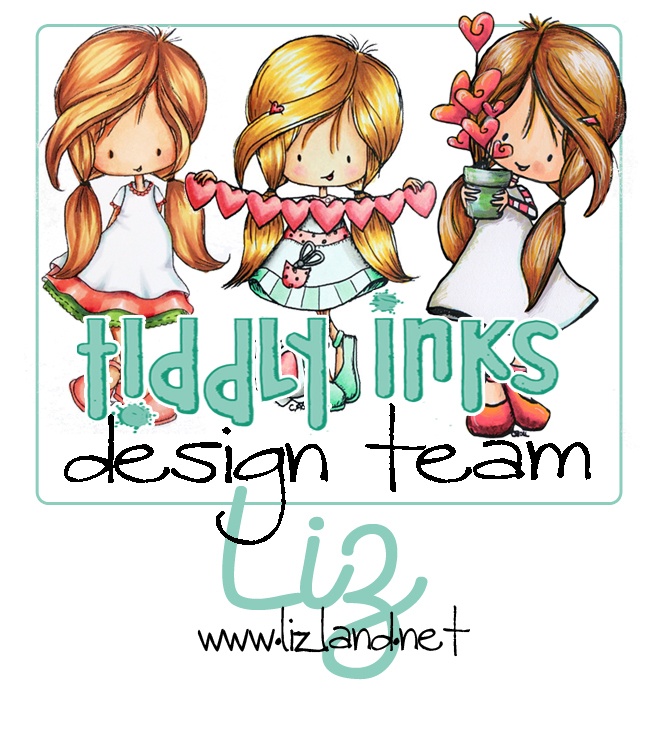 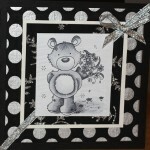 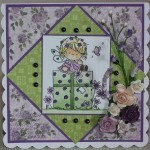 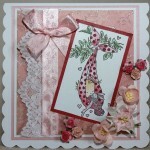 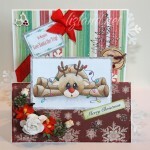 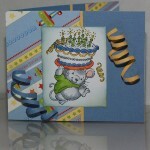 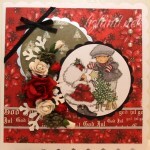 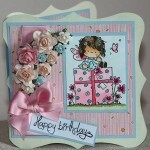 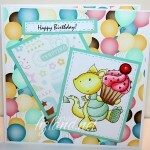 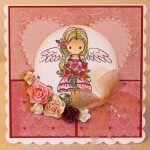 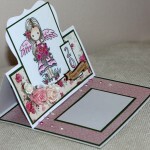 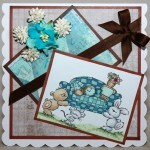 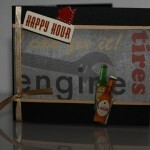 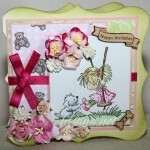 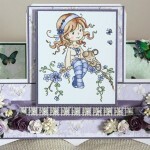 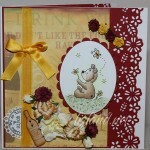 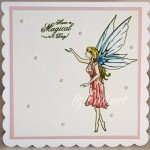 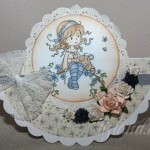 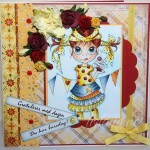 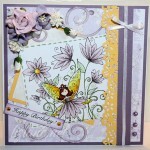 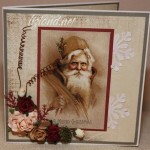 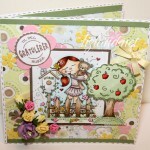 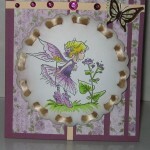 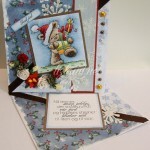 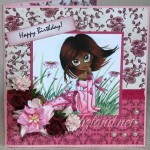 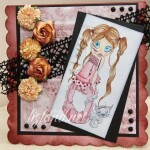 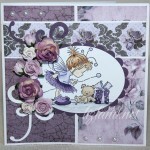 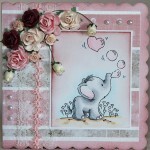 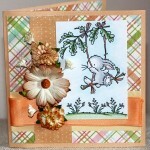 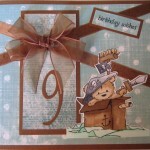 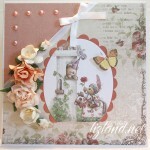 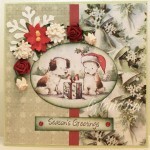 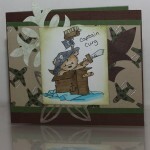 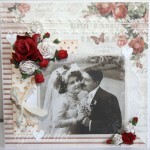 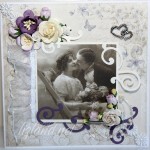 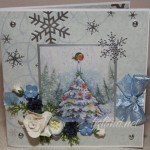 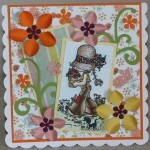 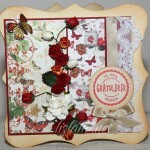 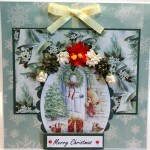 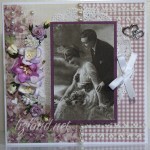 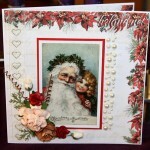 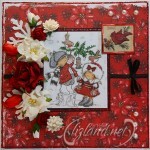 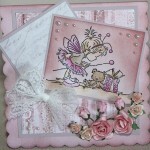 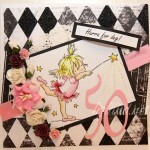 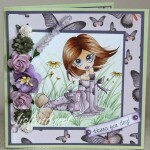 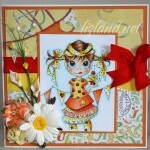 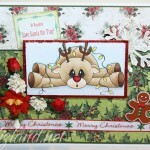 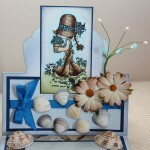 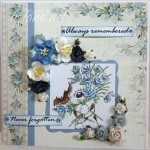 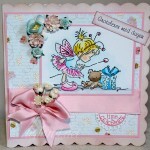 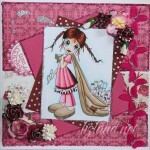 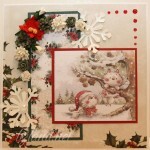 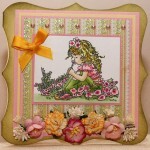 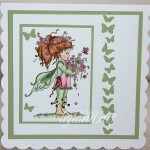 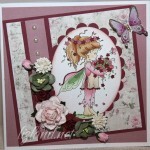 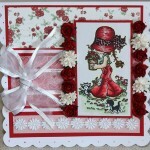 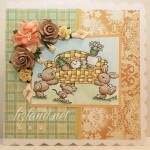 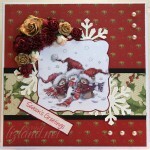 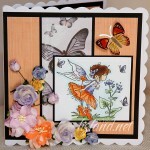 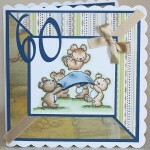 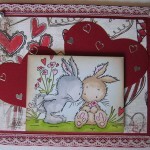 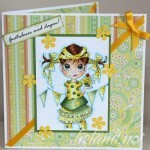 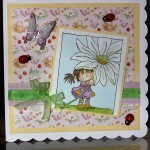 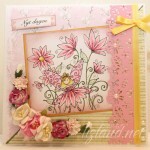 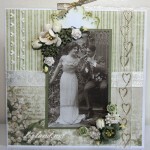 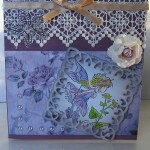 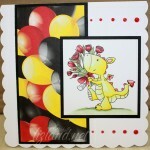 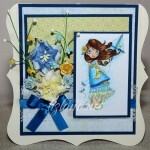 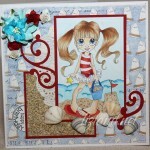 This page features the cards I made that were posted on the blog throughout 2012. 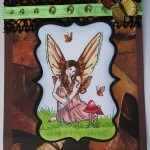 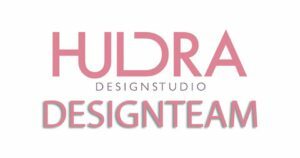 The purpose of this page, as with the 2011 page, is to make it easier to browse directly to the posts for the various cards I have made, without having to wade through all the posts page by page. 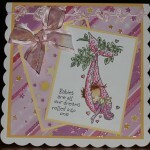 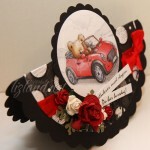 Just click on the photo to go to the corresponding post for bigger photos and more details regarding the card.